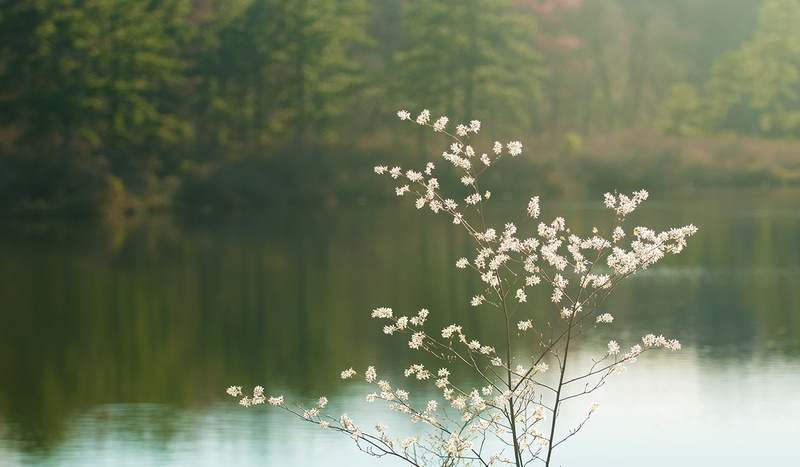 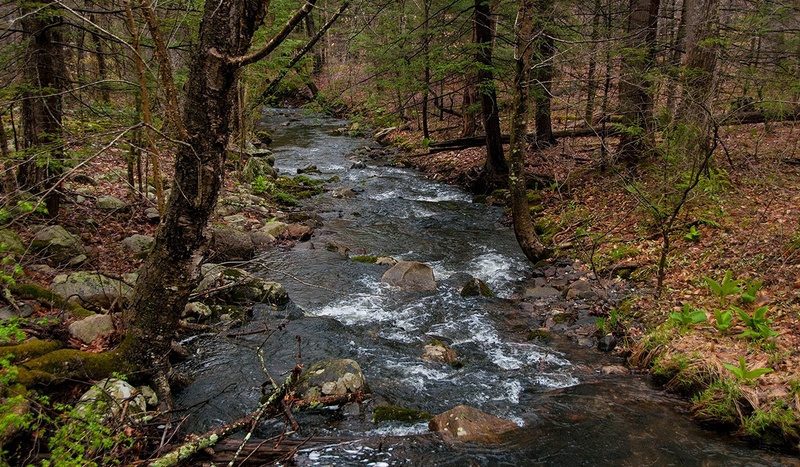 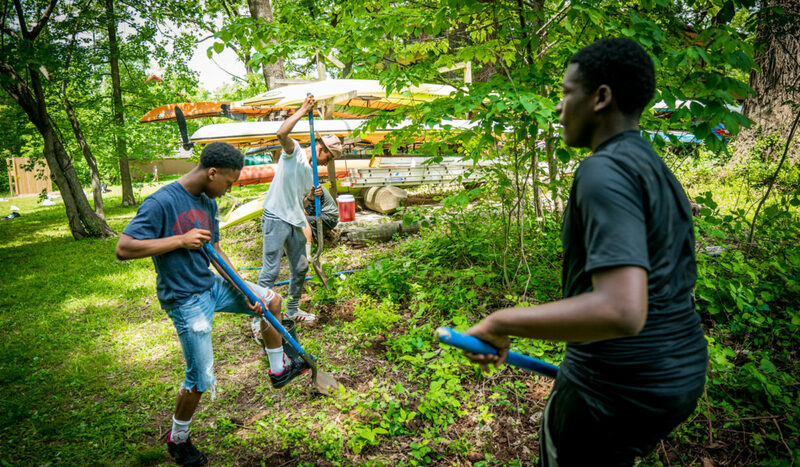 The Philadelphia Outward Bound School and the William Penn Foundation have partnered in a multi-year project to protect one of the region’s most precious resources – the Delaware River Watershed. 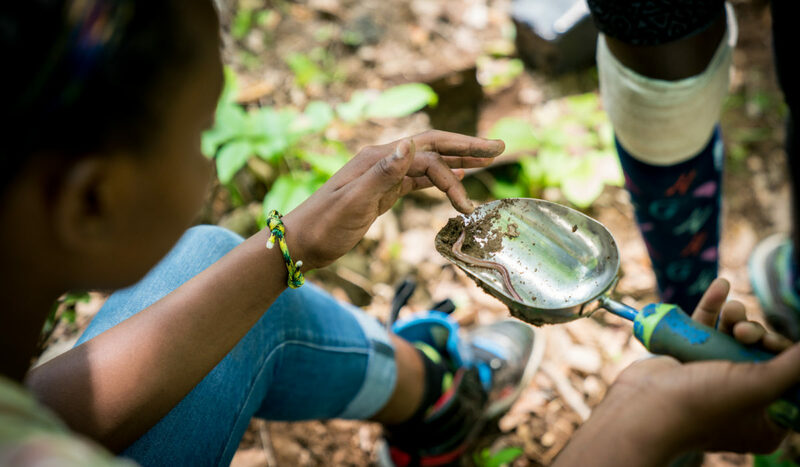 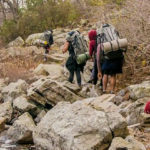 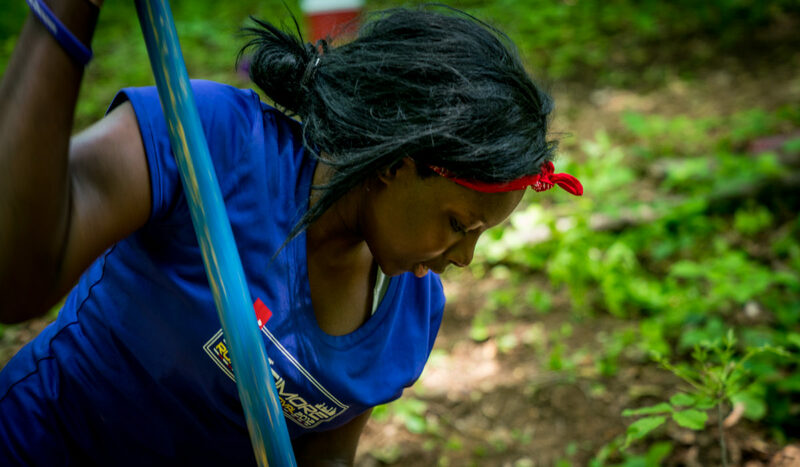 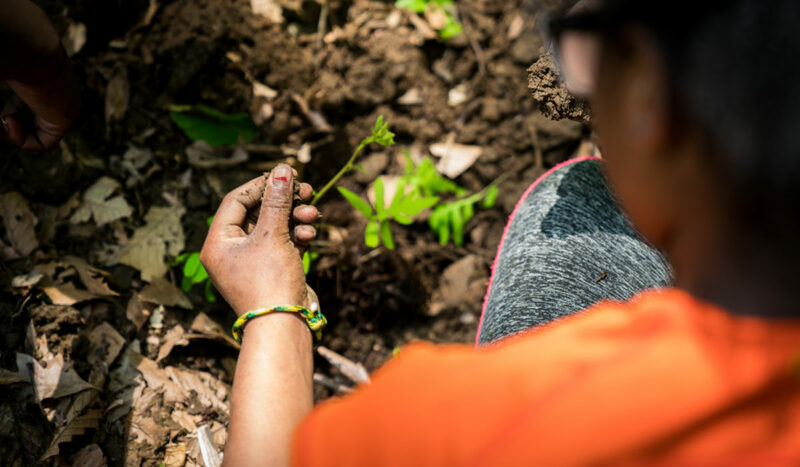 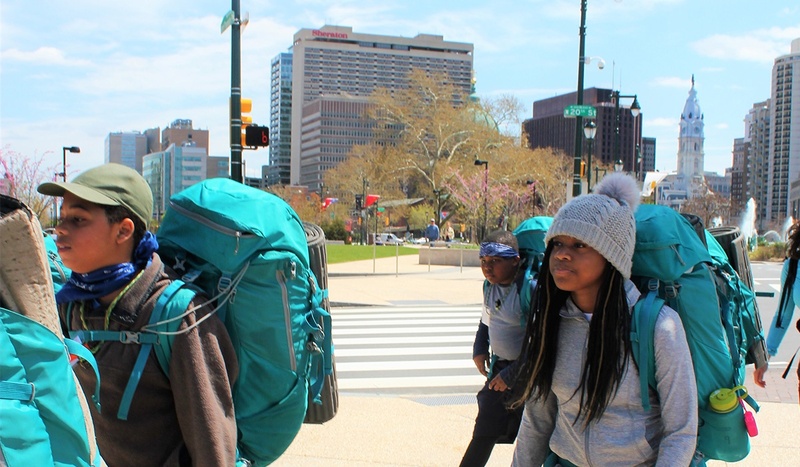 Supported by a grant from the William Penn Foundation, Philadelphia Outward Bound School’s courses are exposing more students to the Delaware Watershed and raising students’ awareness for their use of local watersheds and surrounding park systems. 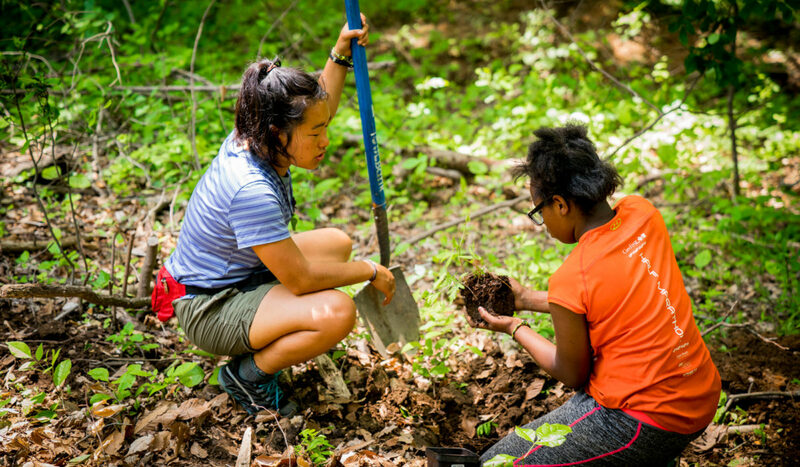 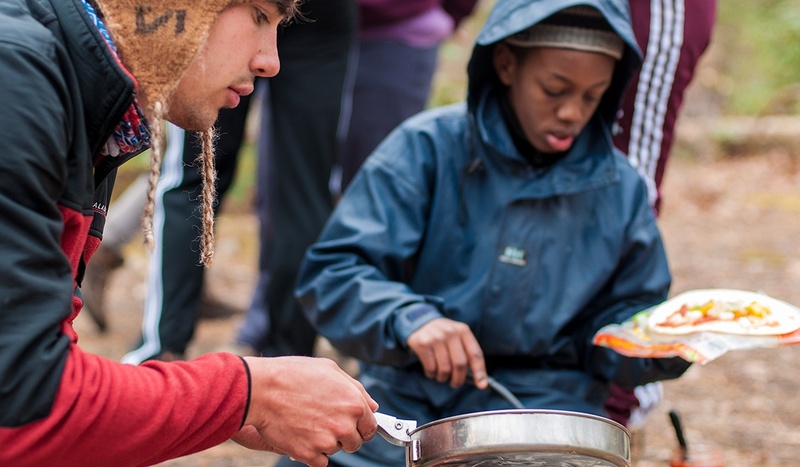 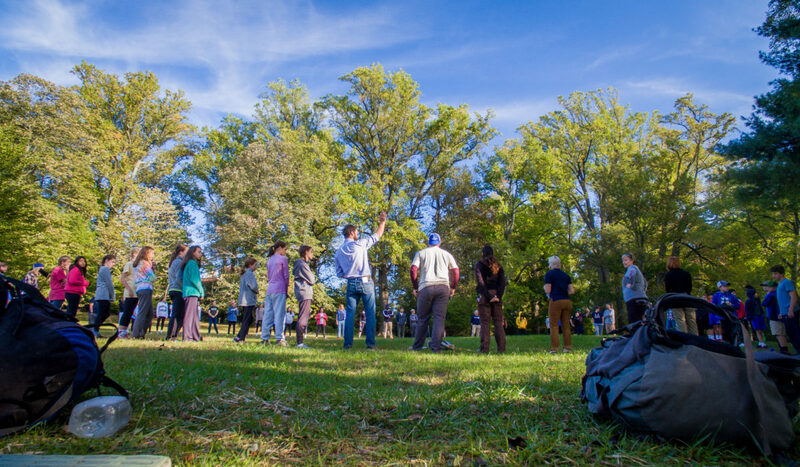 Through these programs, students engage in activities and lessons that teach the importance of their local watersheds, while gaining valubale hands-on experience through Outward Bound’s experiential education process. 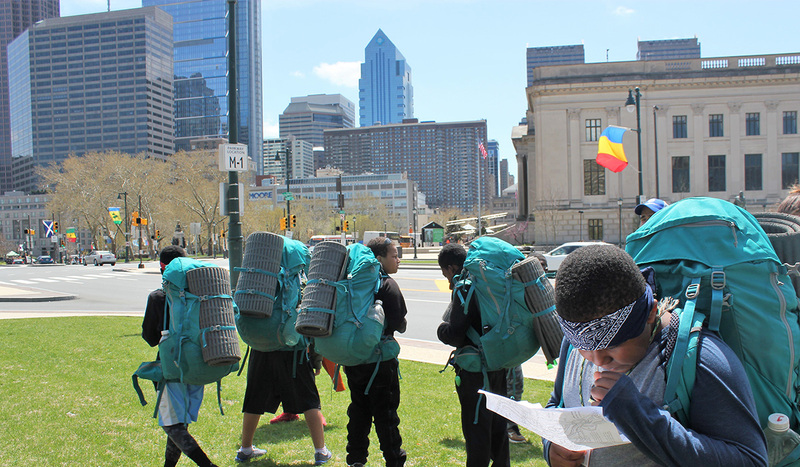 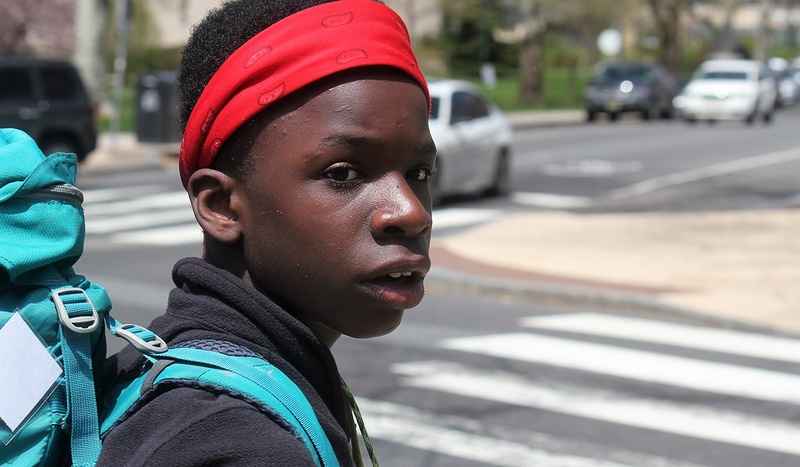 Students discover the challenges faced by the State of Pennsylvania, City of Philadelphia, and their upstream neighbors to provide clean water to all of their citizens. 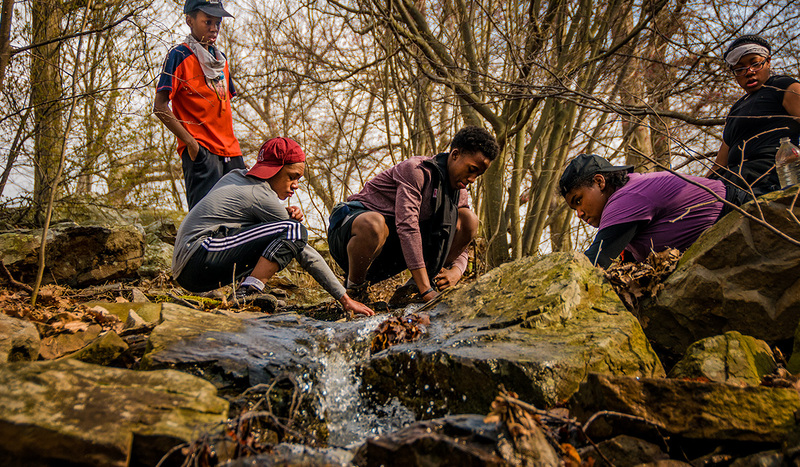 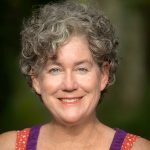 Lessons encourage students to take personal steps that exhibit good citizenry, and support the overall efforts to maintain a healthy water system. 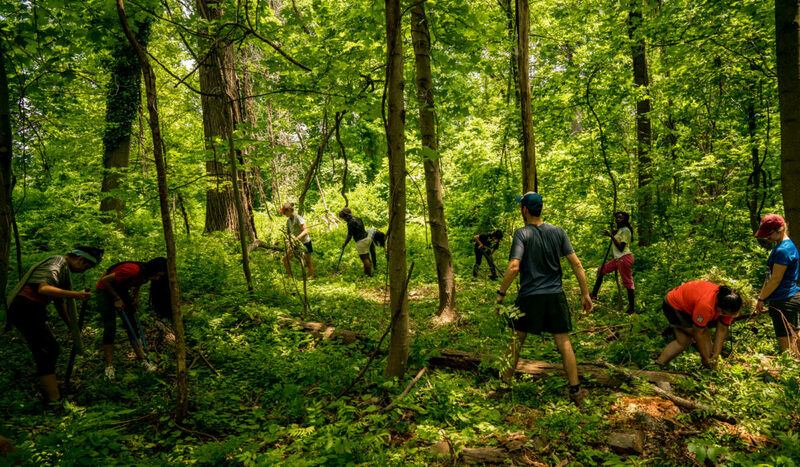 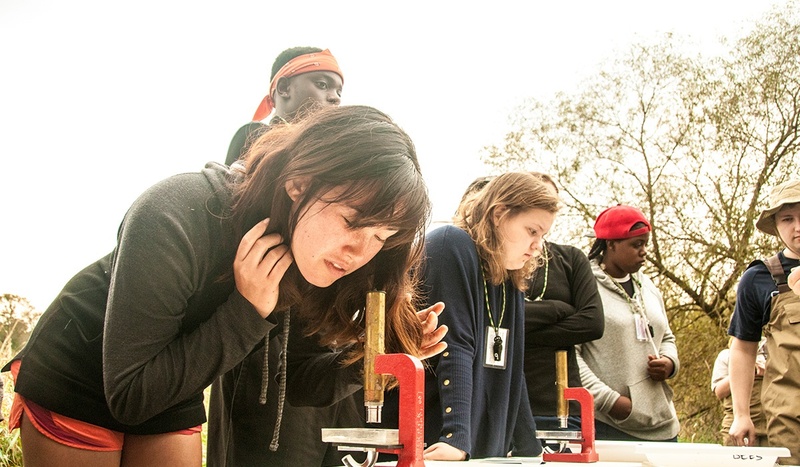 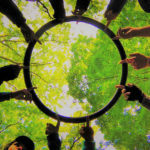 Using the personal and group leadership skills learned on course, students are challenged to identify realistic projects in and around their own schools to engage peers and school leadership in localized efforts to improve the health of their watersheds.